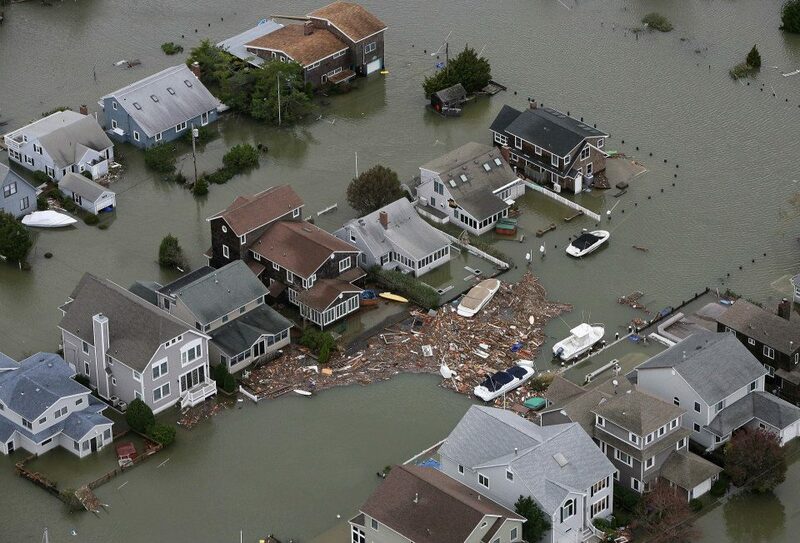 Superstorm Sandy left a heartbreaking trail of destruction and devastation in the Northeast United States. 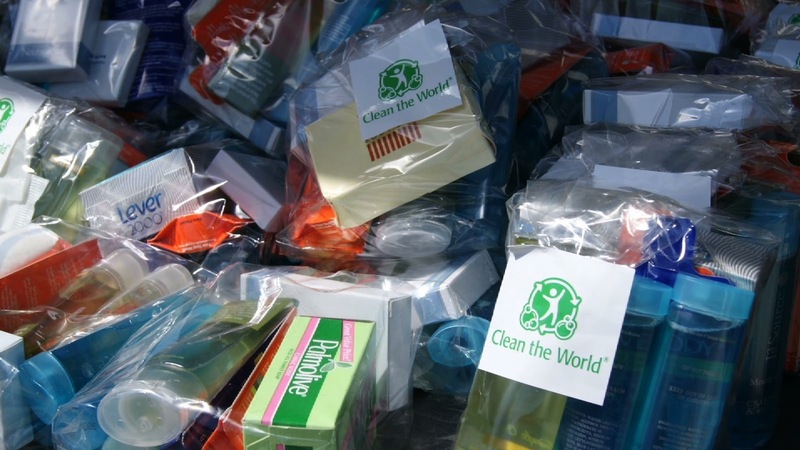 As part of the Sandy relief effort, Clean the World is providing hygiene kits to those in affected areas of New Jersey and New York City. The kits include soap, shampoo and other items that meet the basic hygiene needs of families in the wake of the storm. We are working with relief organizations that already have on-the-ground distribution in the Northeast to quickly get the hygiene kits to those who need them most. Clean the World currently partners with World Vision and Feeding America among others for domestic product distribution. You can help this effort. For every dollar donated to Clean the World directly or through the RocketHub campaign, a hygiene kit will be delivered to the distributing relief organization. Our volunteers have already prepared 3,000 hygiene kits. Your donations will support the delivery of those kits, and the assembly and delivery of 10,000 more in the coming days. Clean the World is also calling for volunteers in Orlando and Las Vegas to assist in the effort. Recycling Operational Centers are open and accepting volunteers to assist in the recycling and product preparation effort, which includes assembling the desperately needed hygiene kits. To volunteer, please contact Rosanna Kingston at rkingston@ctw2.wpstagecoach.com or 407-574-8353 Ext. 114. Our thoughts and prayers go out to those affected by this devastating storm. Please help today.